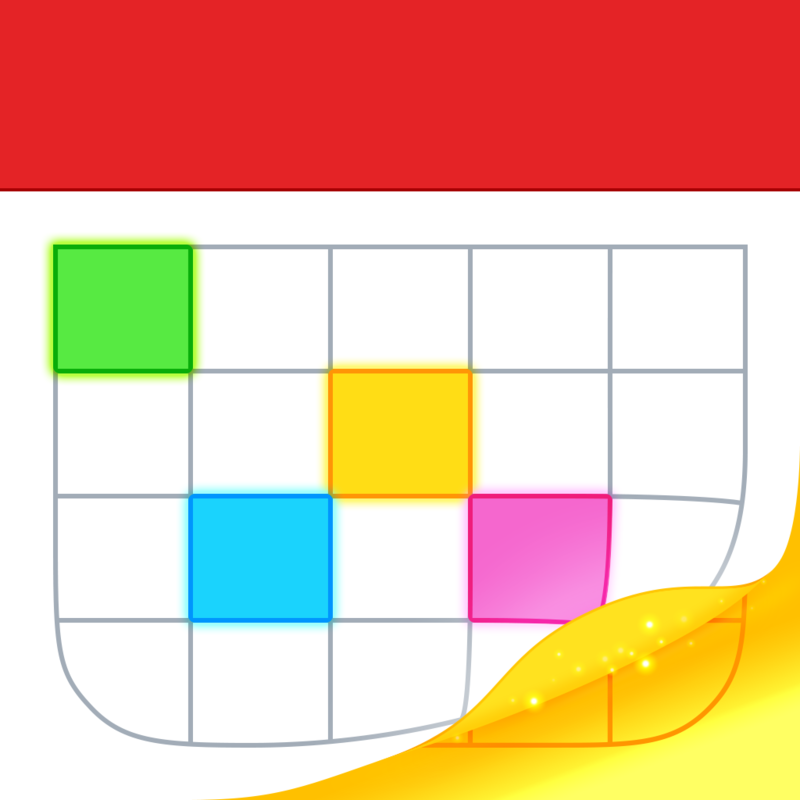 Flexibits’ super-popular Fantastical 2 has received an update making a number of useful changes to the Calendar app alternative. Provided you’re running iOS 7, the app now supports system-wide bold text, and navigating through the application is much easier than before. 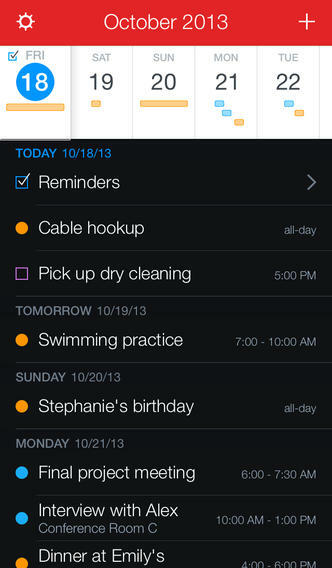 Plus, Fantastical 2 is still on sale. Over in the iOS 7 Settings app, users can switch-on system-wide “Bold Text” and individual apps can choose to support this feature. You can enable Bold Text in the Settings application by navigating to “General,” and then “Accessibility.” For iOS apps which support the feature, bold text will be displayed in move that hopefully increases readability. Fortunately for Fantastical 2 users, the app now supports this feature, making it easier for general users and the visually impaired to read text displayed in the application. But that’s not all. Finally, as part of Flexibits’ impressive holiday app sale, Fantastical 2 can be downloaded at 60 percent off its usual price for $1.99. Fantastical 2 was featured as one of our Top 10 Paid iPhone Apps Of 2013, and it also received the honor of being our App Of The Week for Nov. 4, 2013. Since its release, the app has received a number of updates expanding on Fantastical 2’s already impressive functionality. One of the most recent added integration with both TextExpander and Waze. You can download Fantastical 2 in the App Store for $1.99 (for a limited-time only), and it’s optimized for the iPhone and iPod touch. 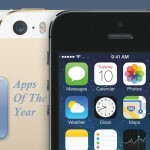 Check out the updated application now, or for more of our recent news, see: Protect Individual iOS Apps With Touch ID Using These Jailbreak Tweaks, P0sixspwn For iOS 6.1.3–5 Now Available For All The Windows Users Out There, and Day 10 Of Apple’s 12 Days Of Gifts Offers “Great Vibrations” Episode Of “Sesame Street”.